School is off to a fabulous start! Except homework. It now takes GG more than 5 minutes and I don't think she is very pleased with that. 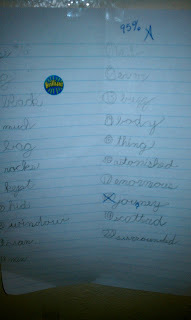 In fact, she just informed me she is allergic to spelling. I think she's just trying to get out of spelling homework! Little Dude is doing awesome, too! He seems to be grasping lower case letters, which I did not realize he needed to know before Kindergarten started or we would have worked on them. My bad! Yay for A's and owls! 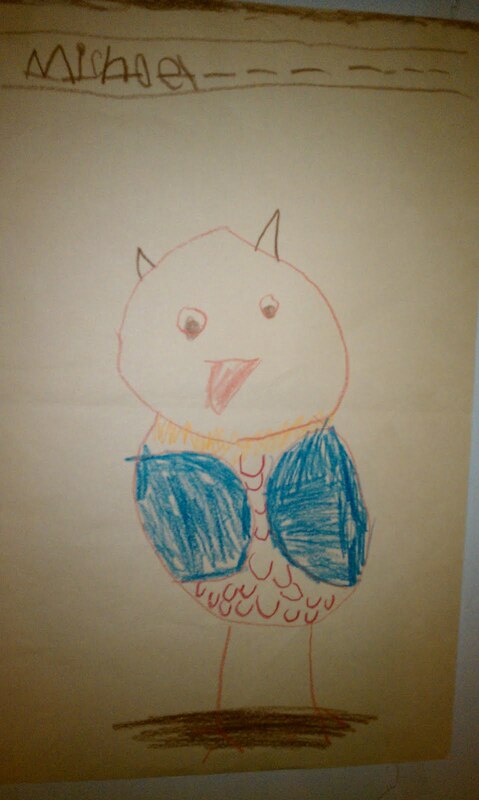 That pic of the owl is pretty darn amazing. I'm impressed. 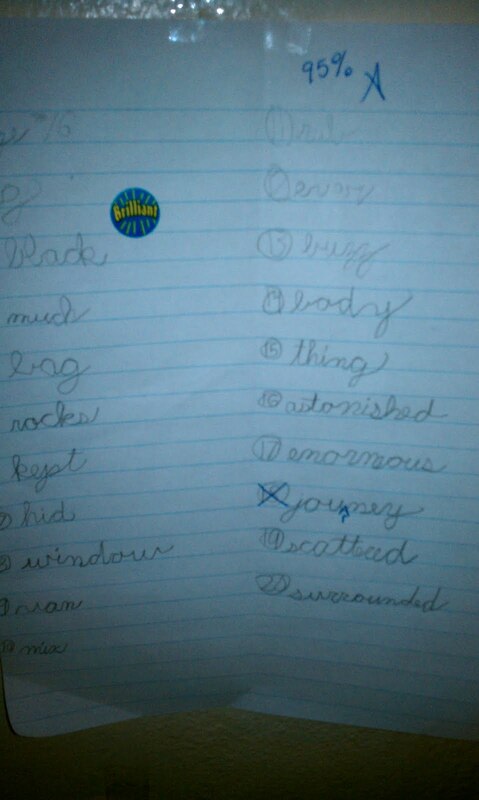 My kids are allergic to spelling too - lol. Looks like she did great on the test though. cute owl pic. English spelling is just illogical, I don't blame GG! Nice start to the school year though! allergic to spelling, haha, that's a good one! Planes, trains, and automobiles. Or just planes! It's a miracle! I'm healed!